What a joy it is to introduce you to our family! 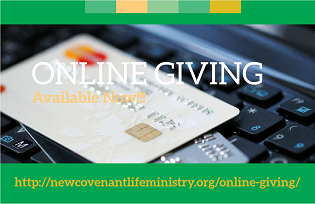 We are a life-giving, multicultural church. Our goal is to infuse life and God’s love into both people and families. Through engaging, powerful worship services, we offer biblical truth in relevant and practical ways. Our doors are wide open to people from all backgrounds, regardless of where you are on your spiritual journey. You'll discover that our passion is to provide a place where people just like you can have a life-changing experience with God. 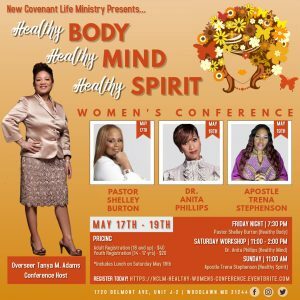 The “Healthy Body, Healthy Mind, & Healthy Spirit Women’s Conference” is designed to help shape every area of your life through Godly principles, sound advice, and everyday practical ways to becoming the BEST version of who you were created to be in life. Each anointed speaker is a woman of power and influence in ministry and in the marketplace arenas. 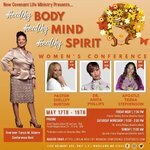 Our goal during the conference is to reach every area of the whole person: Body, Mind, and Spirit!